Chris Parker quickly climbed the agent ranks since 2009 and has been the top selling agent in his county for the last two years. In 2017 his sales performance secured him a top 10 ranking amongst the highest performing brokers throughout Northeastern Indiana. His business is well balanced and enjoys representing both buyers and sellers. For sellers, Chris offers a FREE home evaluation to answer the most common seller question, 'What’s my house worth?' 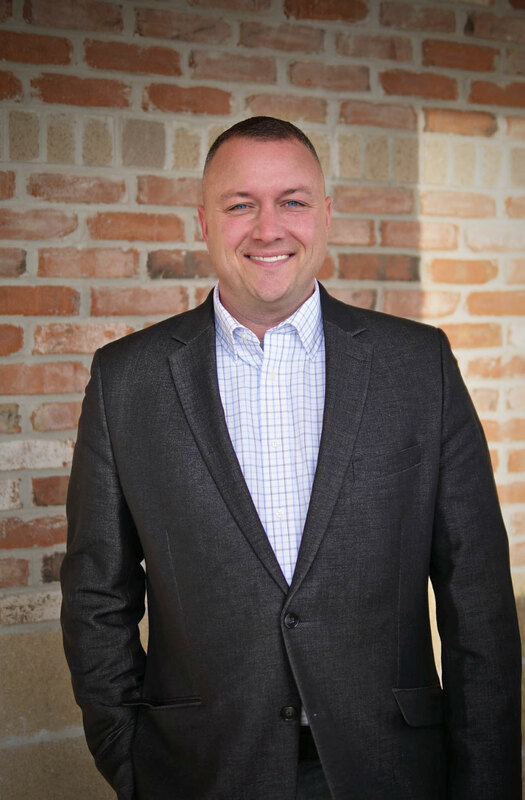 Although his predominant market is seeing Fort Wayne, Roanoke, and Huntington, Chris has commonly traveled beyond Allen and Huntington Counties to serve great clients. His clients appreciate his home selling tips and is known for having what it takes to sell a home fast! Marketing homes in a dynamic marketplace is Chris’ specialty!